Dealing with and troubleshooting connectivity issues can be a real headache. 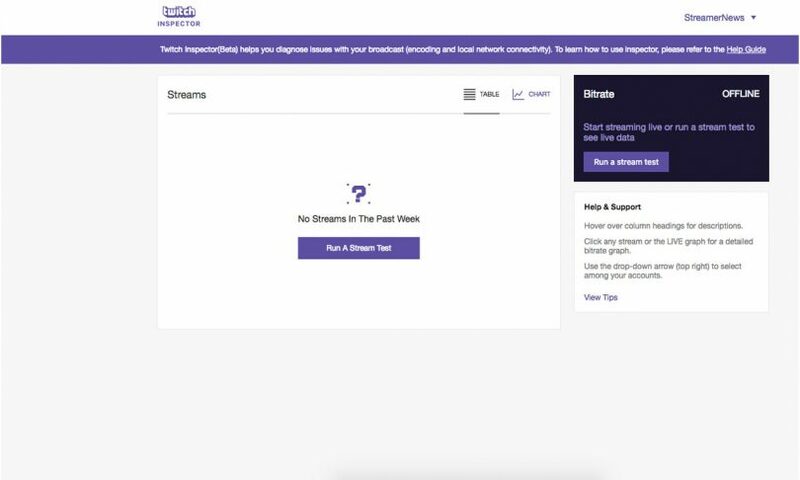 Twitch has just made that process a little bit easier by creating an official bitrate analyzer. 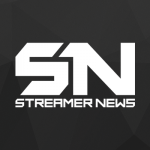 By clicking the link below and connecting through Twitch, you can view and troubleshoot connection and encoder issues while broadcasting live. Click the link below to view the analyzer tool.